Microsoft announced their latest notebook yesterday, the Microsoft Surface Laptop, we have already seen one video of the device and now Microsoft have released another. The Microsoft Surface Laptop will come with the new Windows 10 S operating system which is basically Microsoft’s answer to Chrome. Microsoft Surface Laptop is performance made personal. Featuring the best of Windows and Office, all-day battery life, a stunning screen that responds to your touch, and a choice of four rich tone-on-tone colors, it delivers the perfect balance of portability and performance. 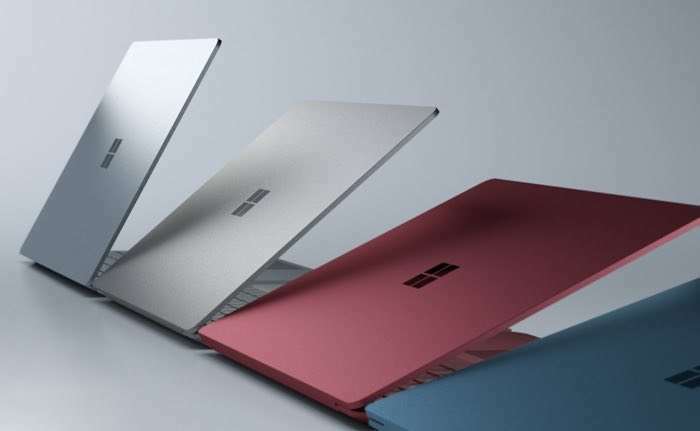 You can find out more details about the Microsoft Surface Laptop over at Microsoft at the link below, the notebook will be available in four colors and prices start at $999.